Has the weather and age caused your home to look worn down? Windows cracking, gutters falling off and paint fading away don’t just make your home look bad, but it also costs you money in higher electric bills, leaking foundations and wood rot. What about your yard or deck? 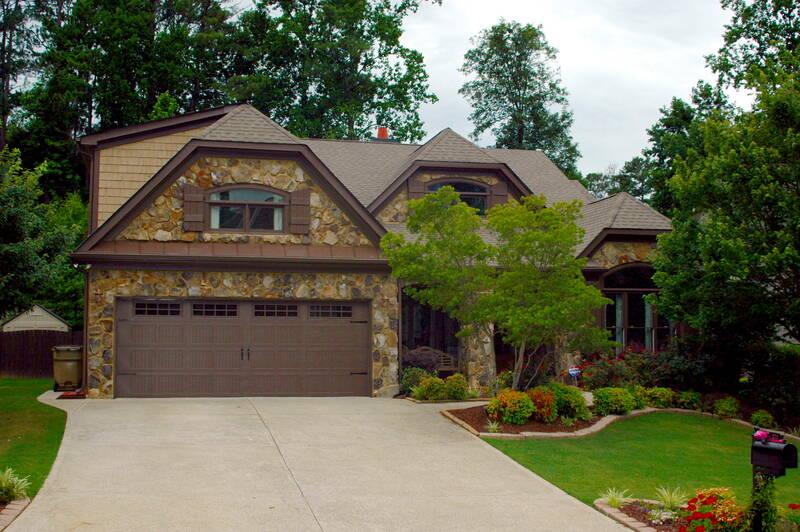 Landscape design and installation can dramatically change the look of your home. 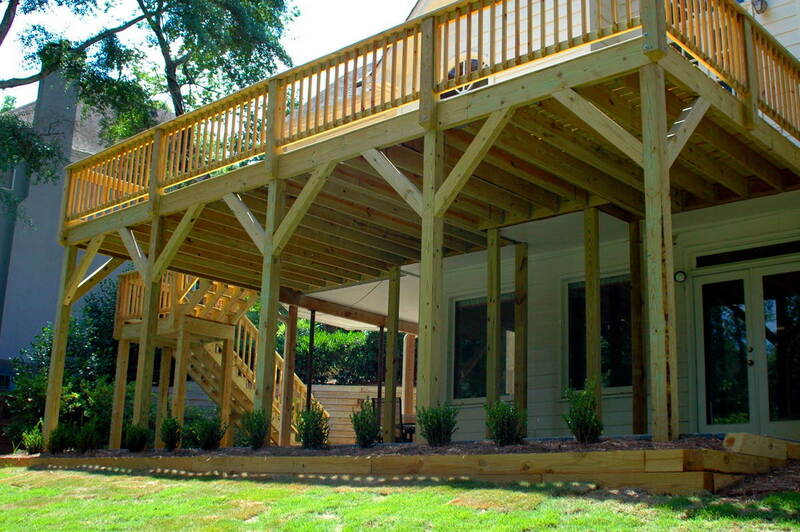 Decks, retaining walls, paths and lawn installation bring new possibilities to enjoy and entertain guests in your home. Our estimators can help your home look new again and make it more durable and energy efficient. New technology helps paint last longer between coats and leaves your home looking beautiful. Energy Efficient windows and doors in a variety of materials and styles.